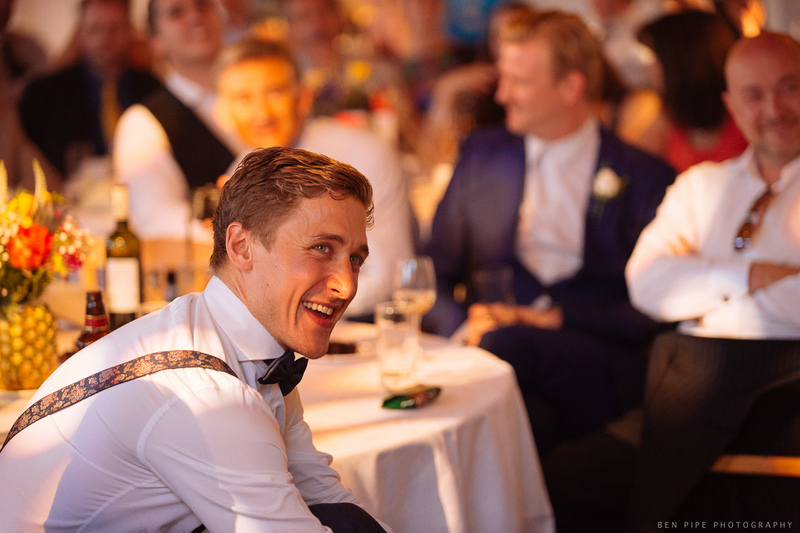 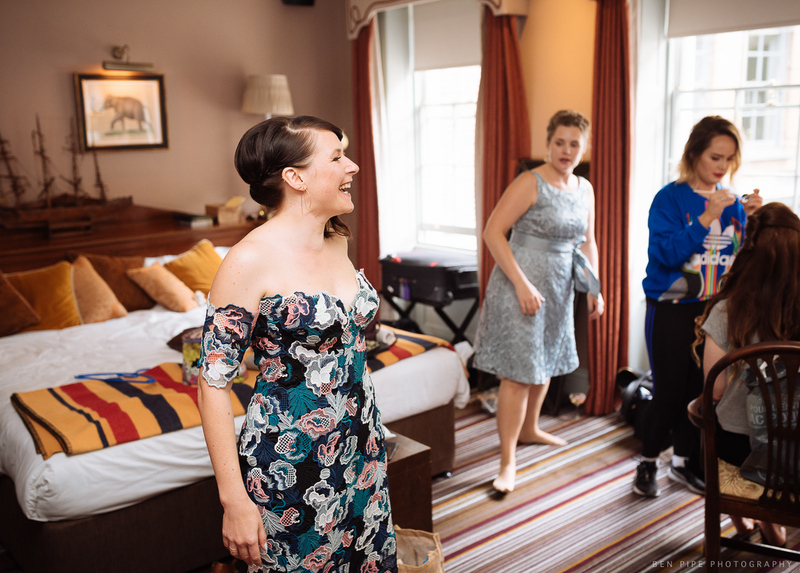 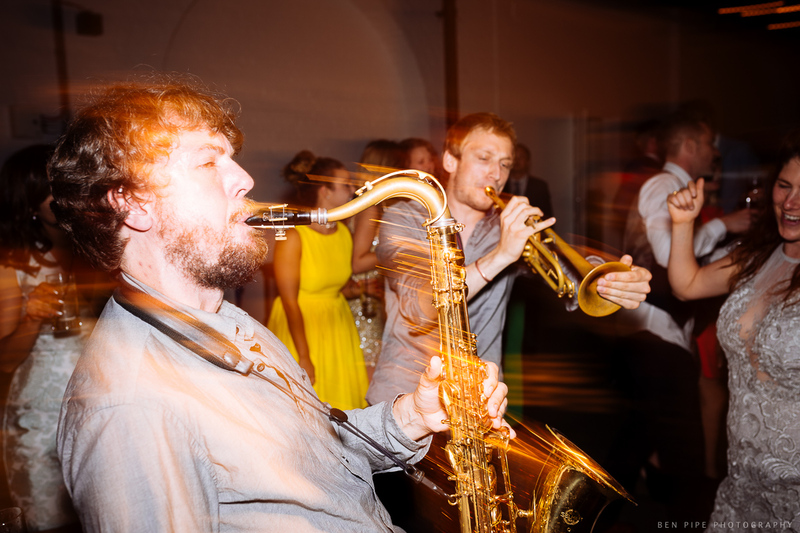 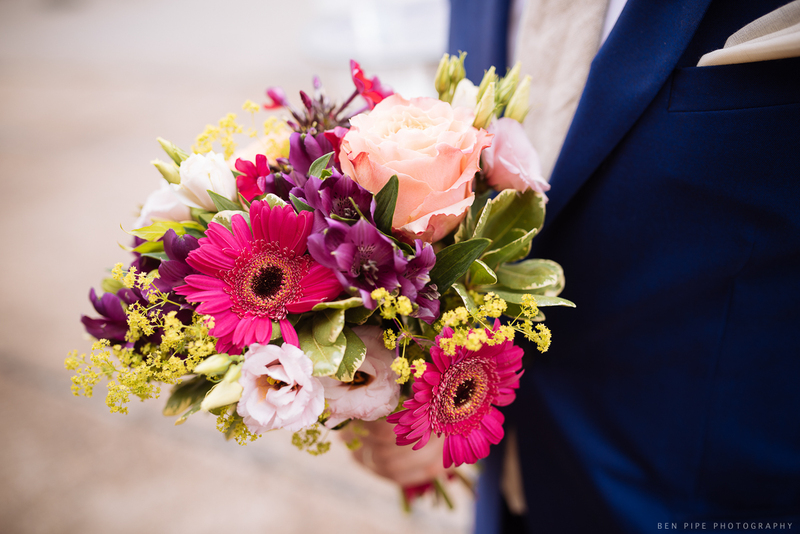 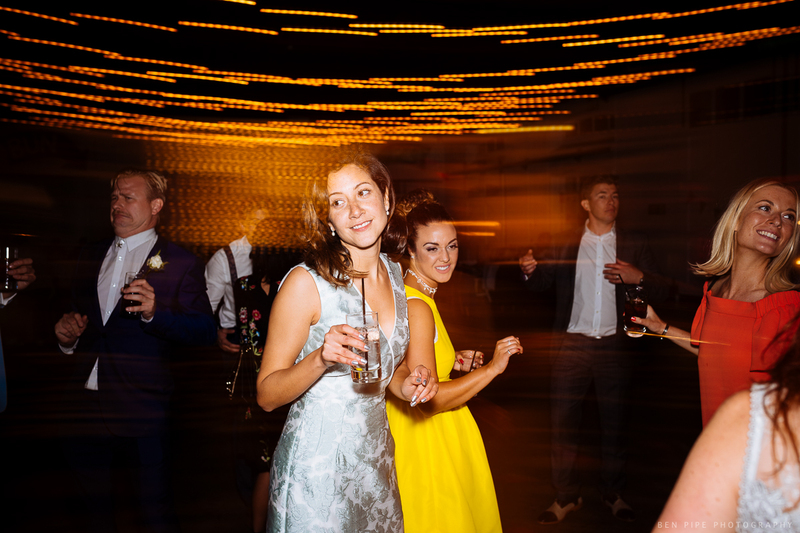 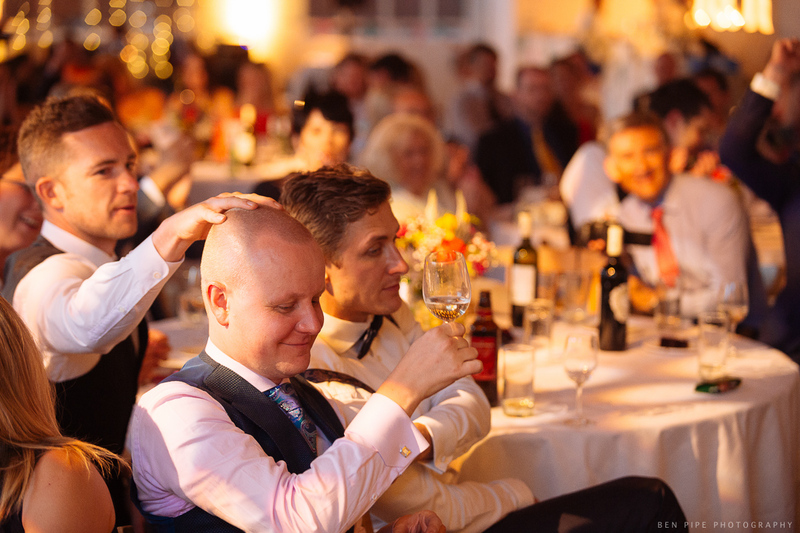 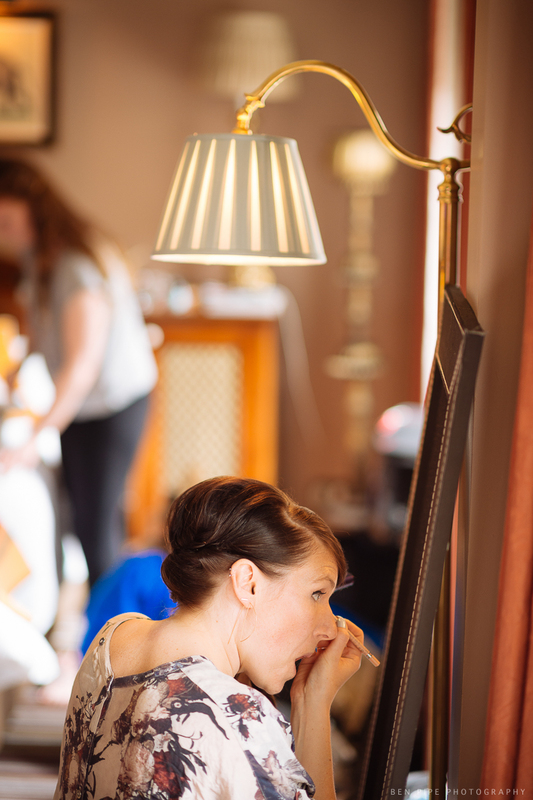 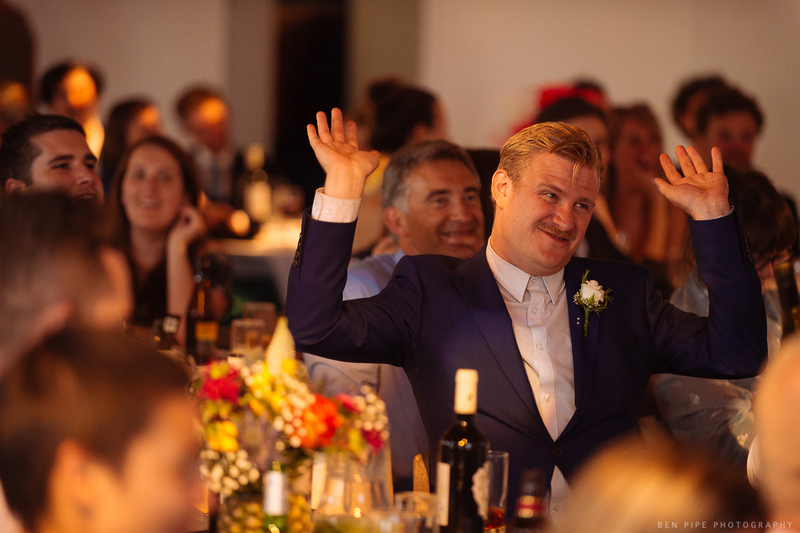 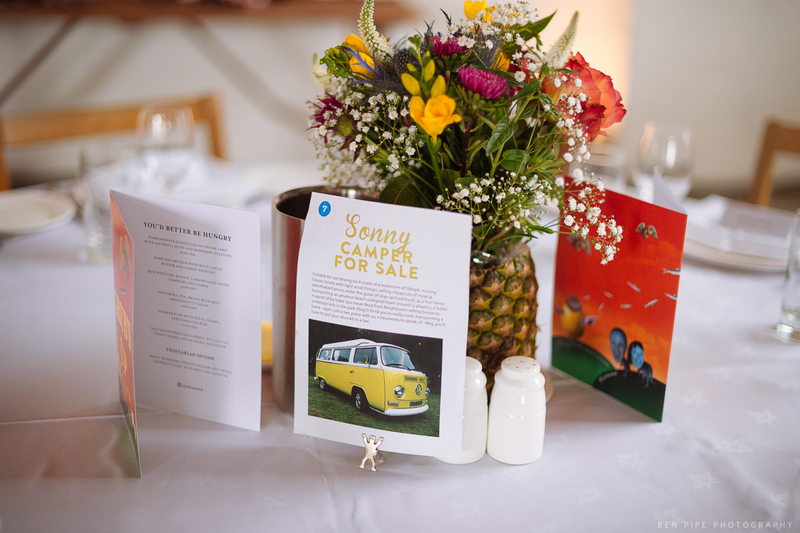 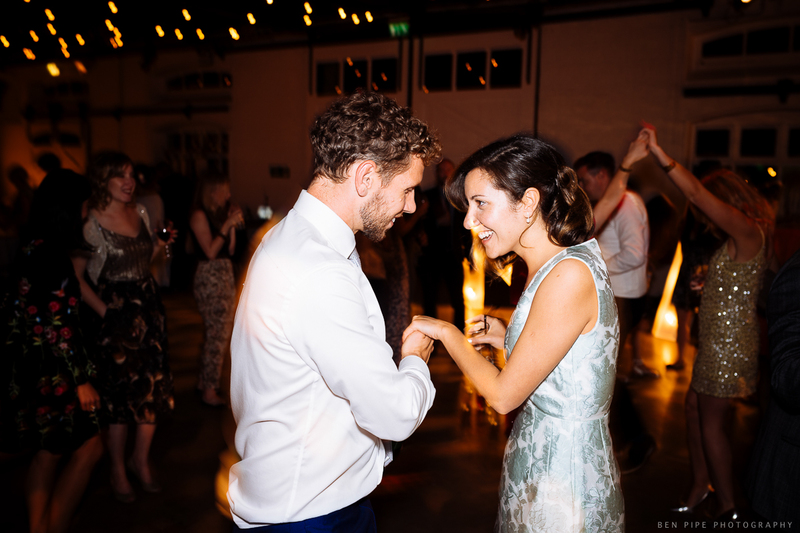 Alice and Spike both studied at Cambridge, so it was the natural location for their Anglo – Germanic wedding, held at the Chapel of Queens College. 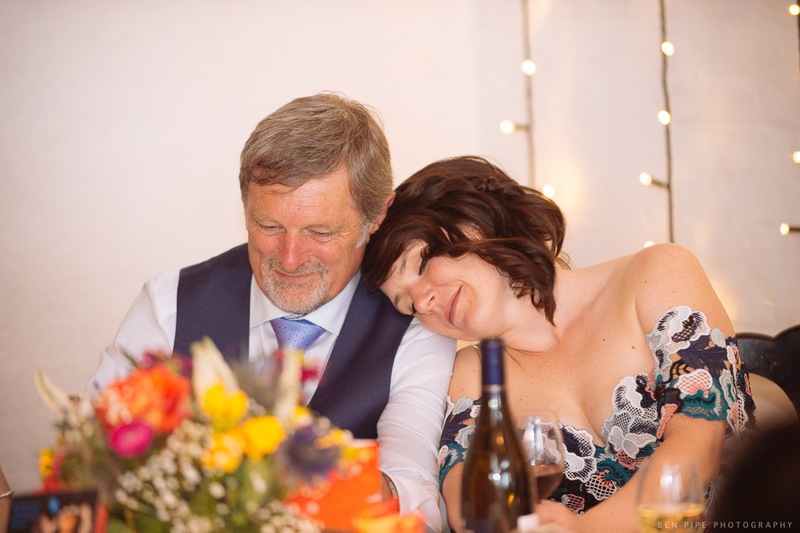 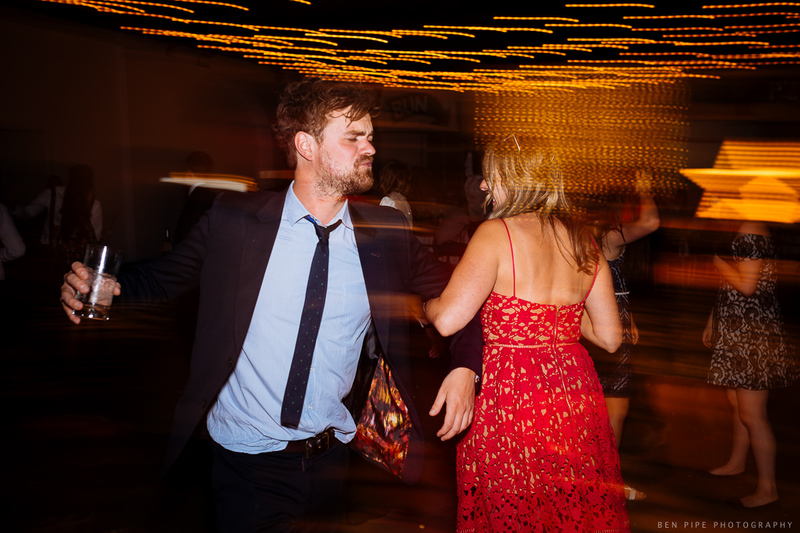 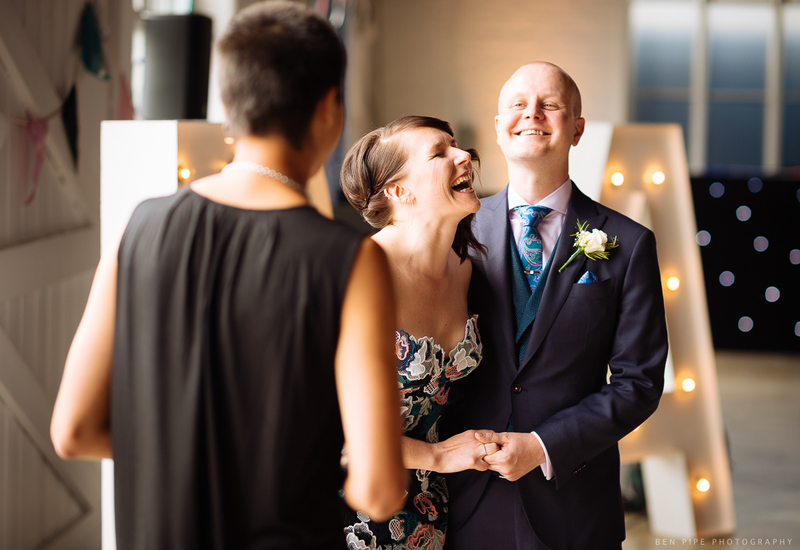 Here are my fave pictures from their big day. 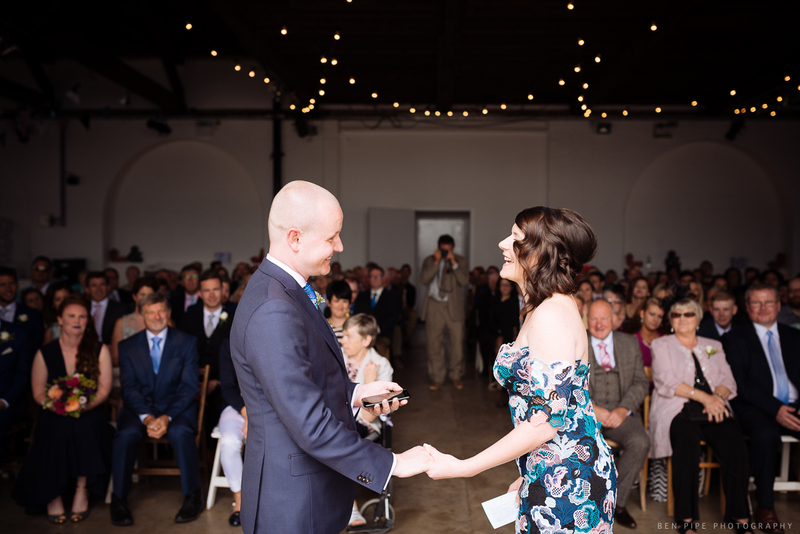 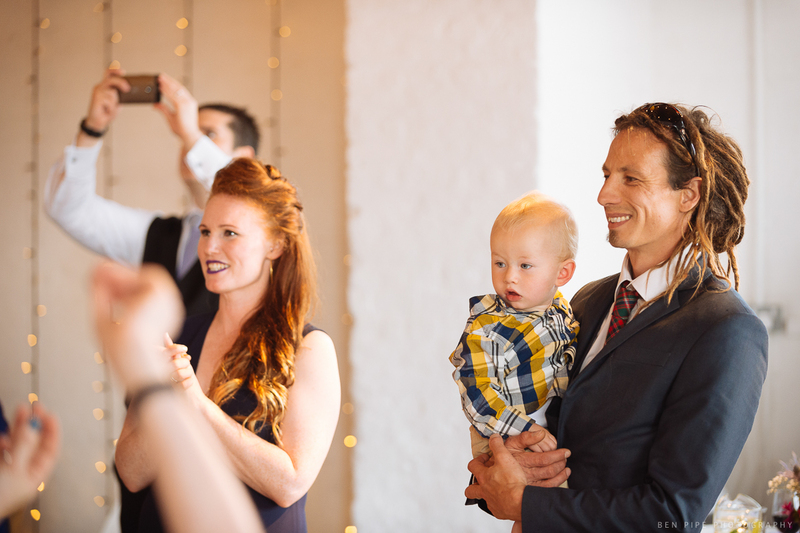 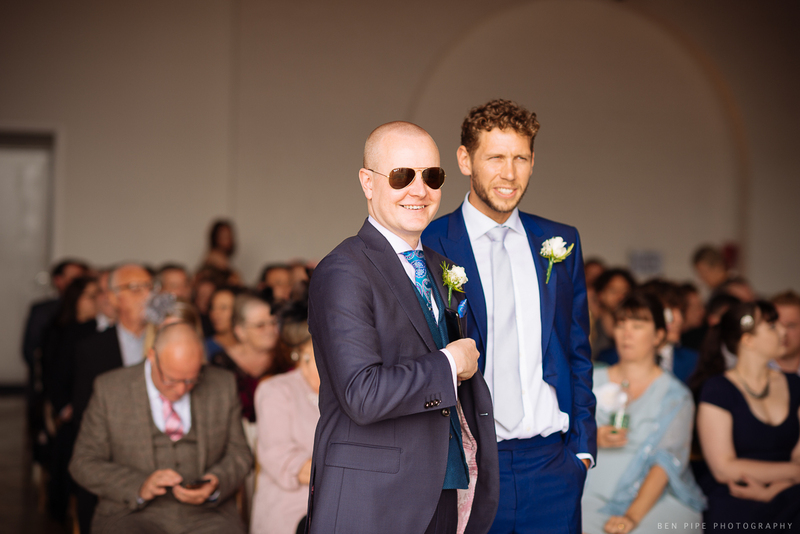 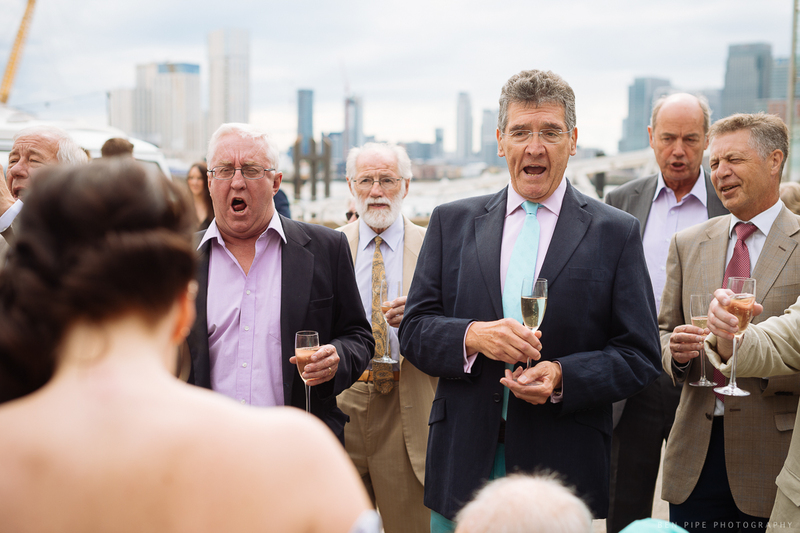 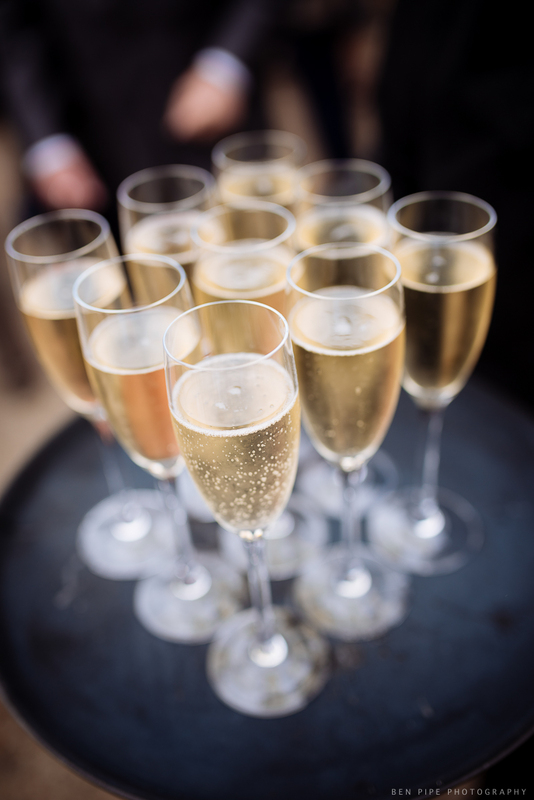 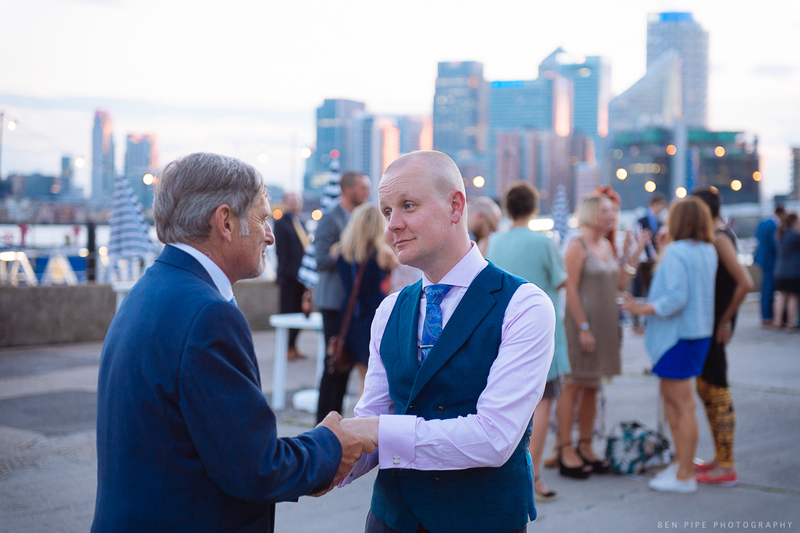 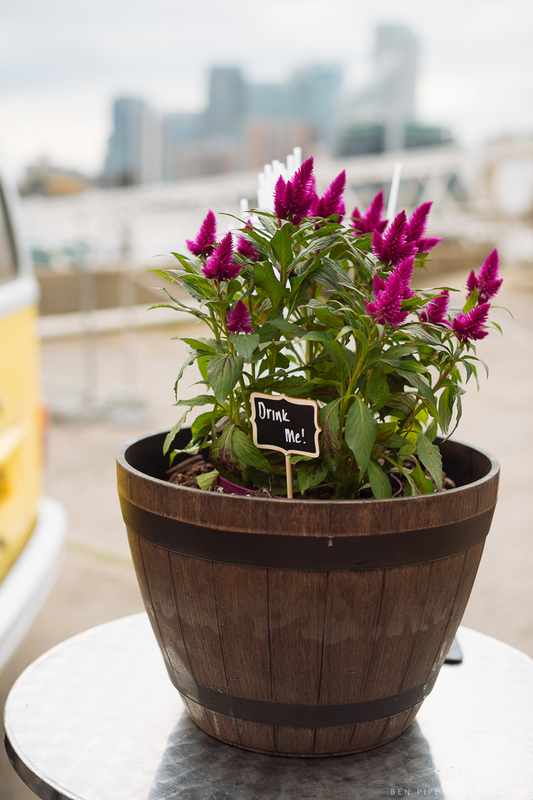 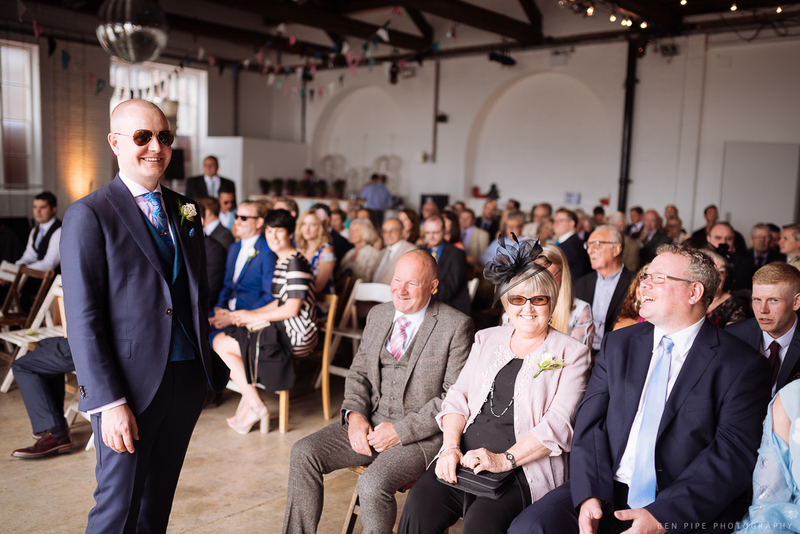 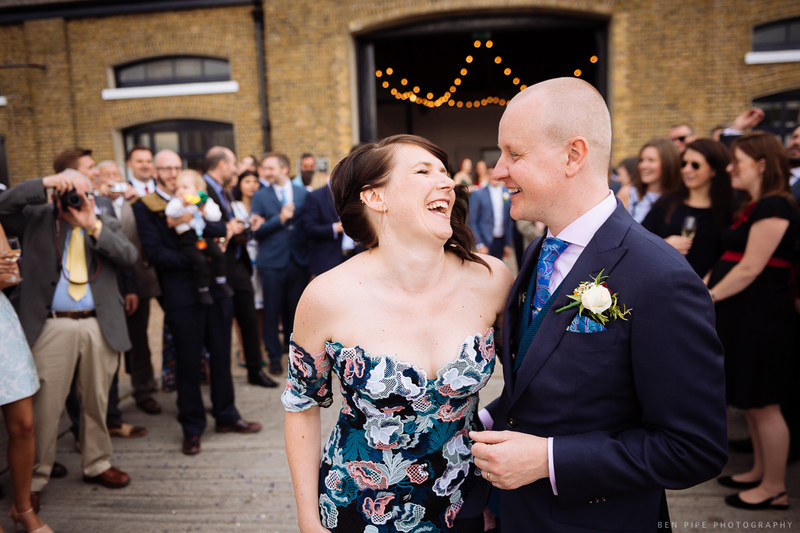 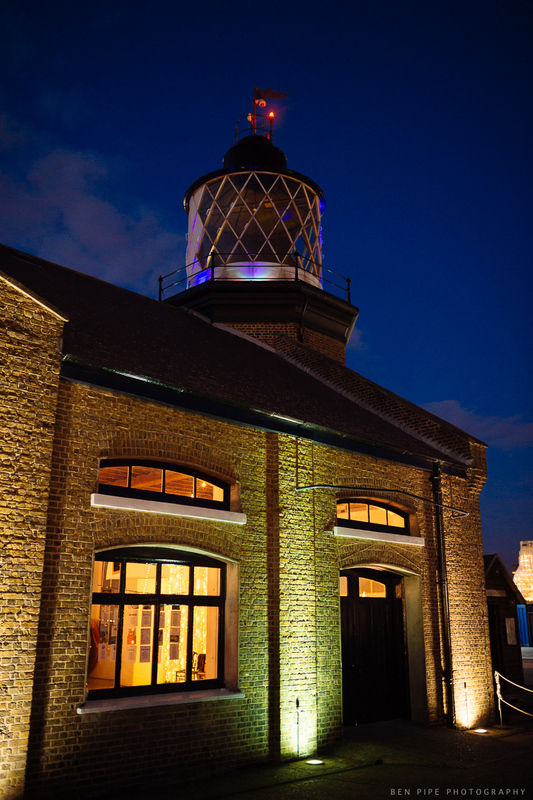 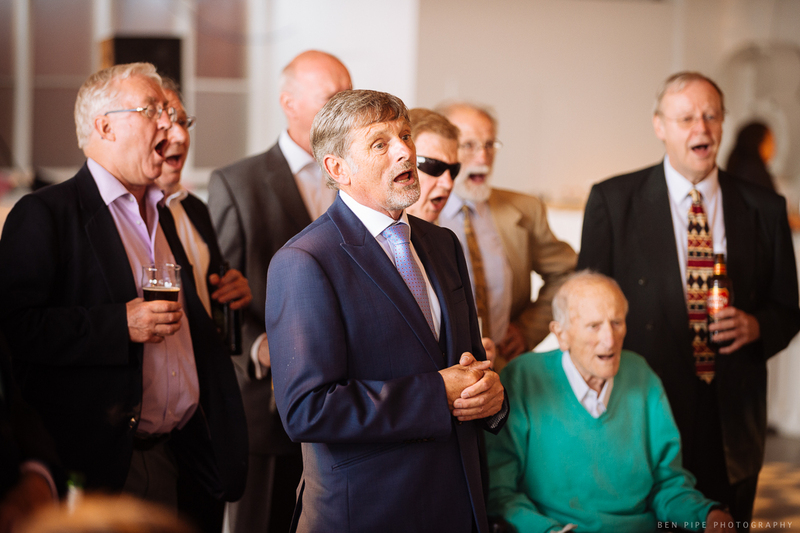 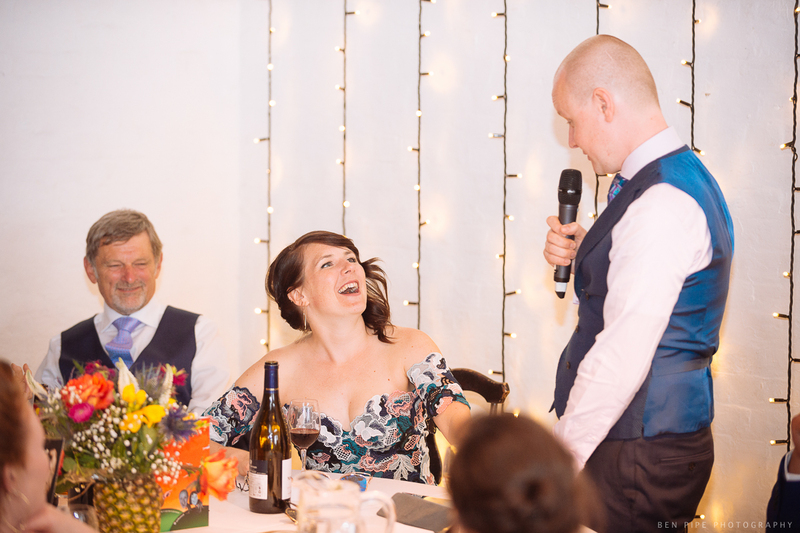 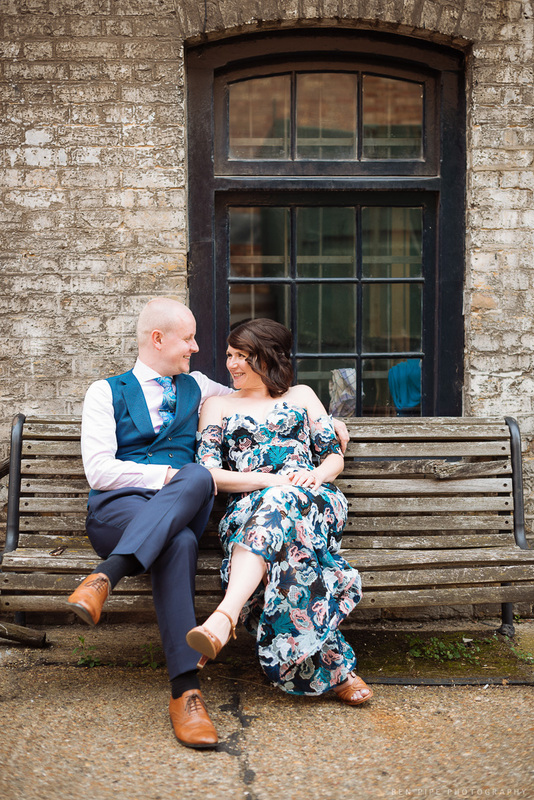 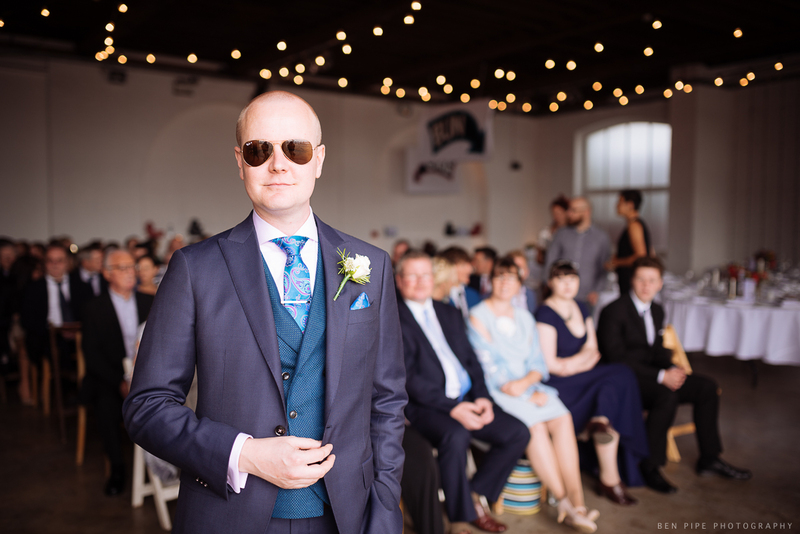 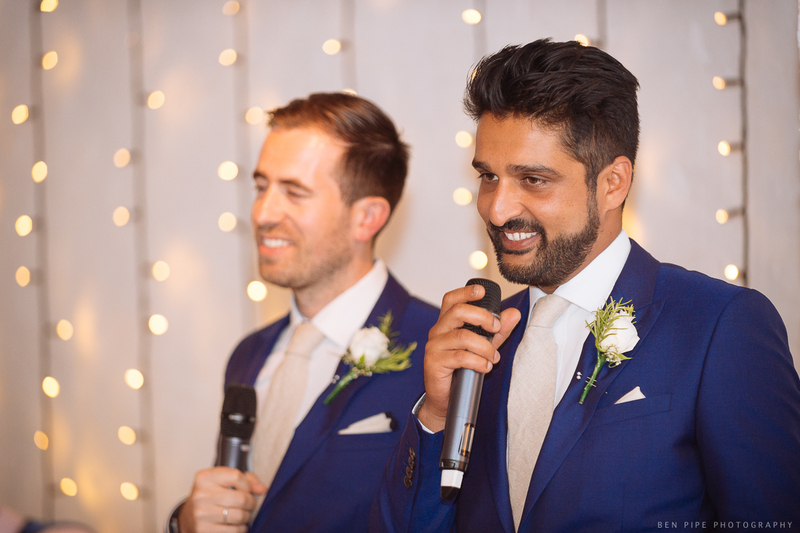 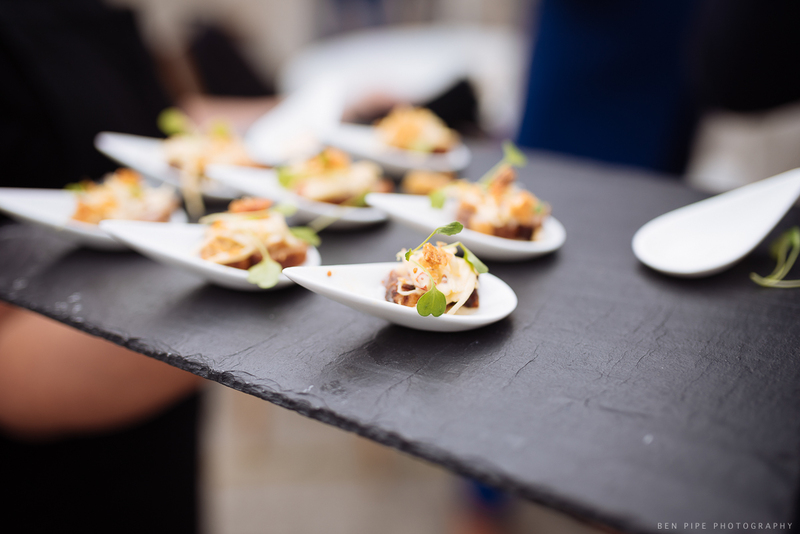 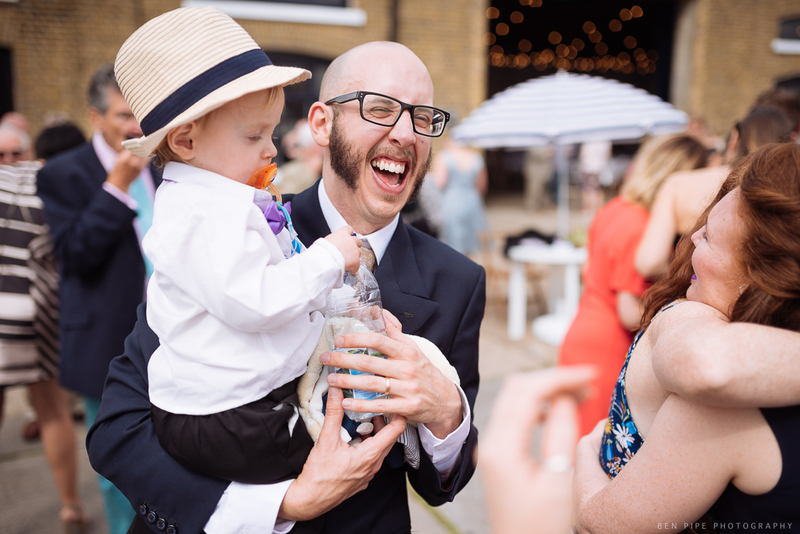 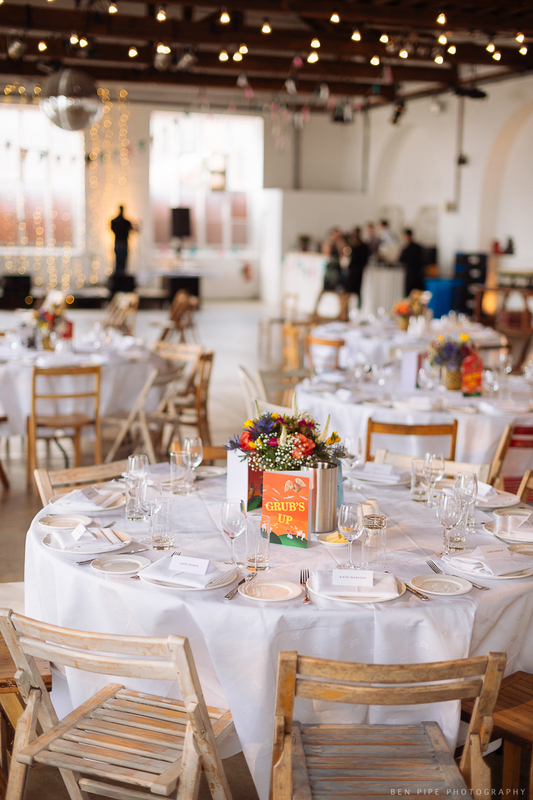 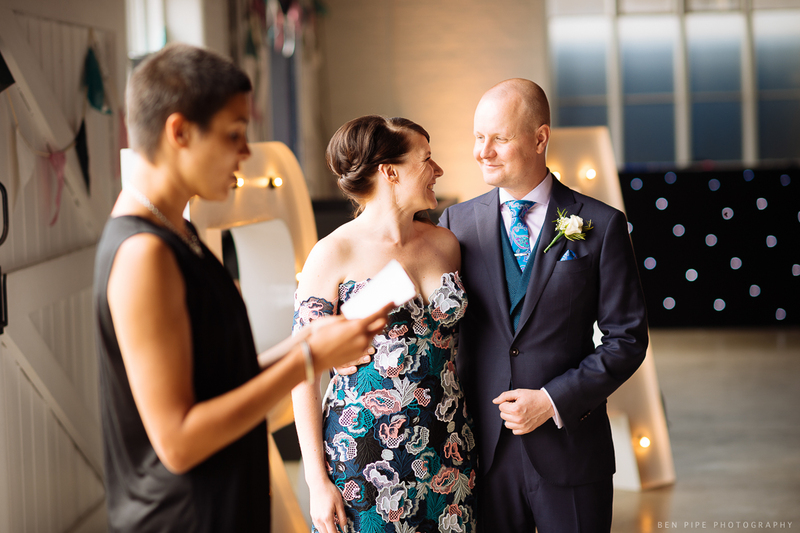 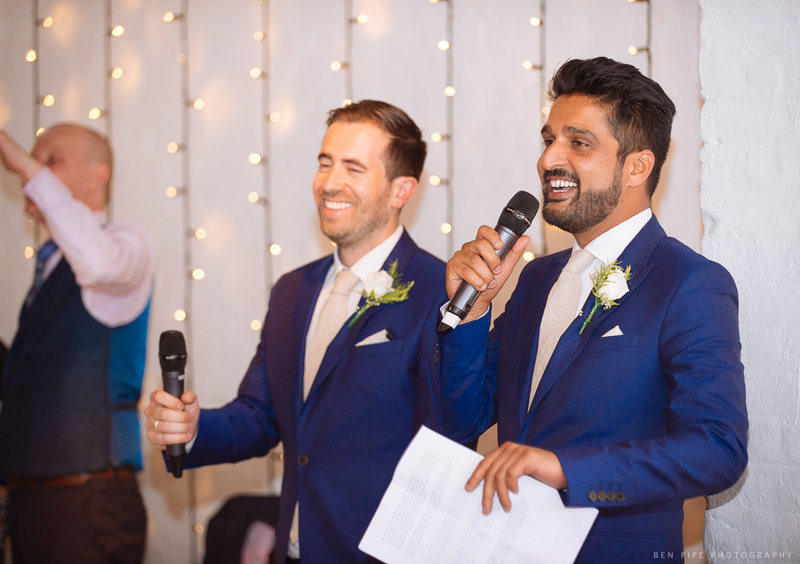 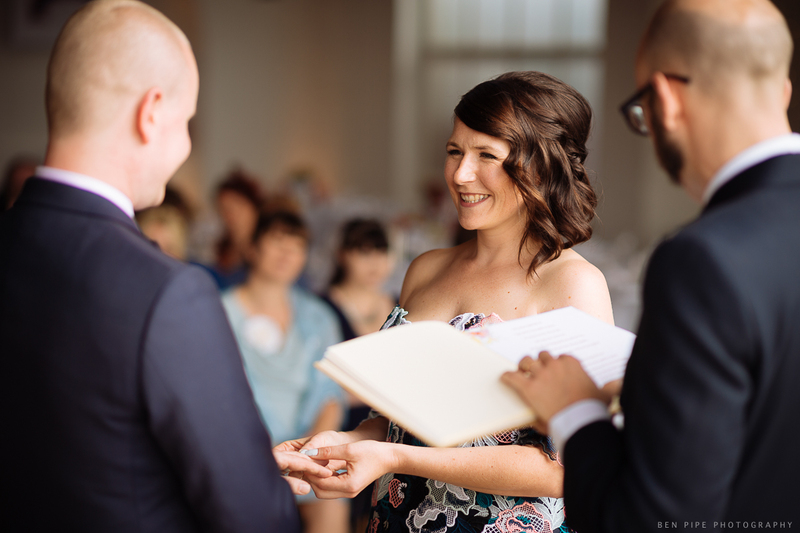 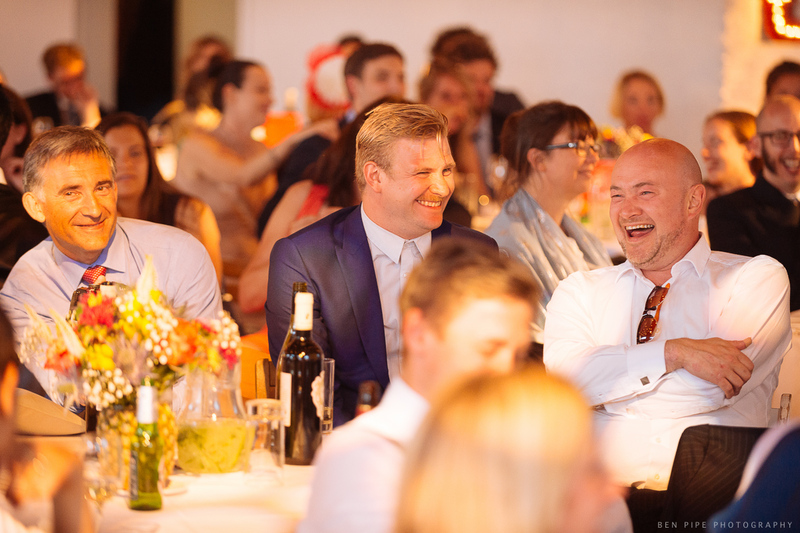 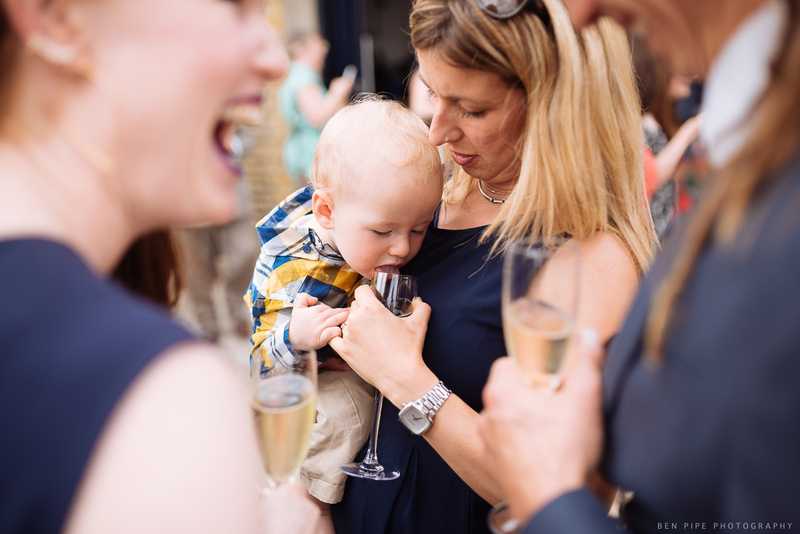 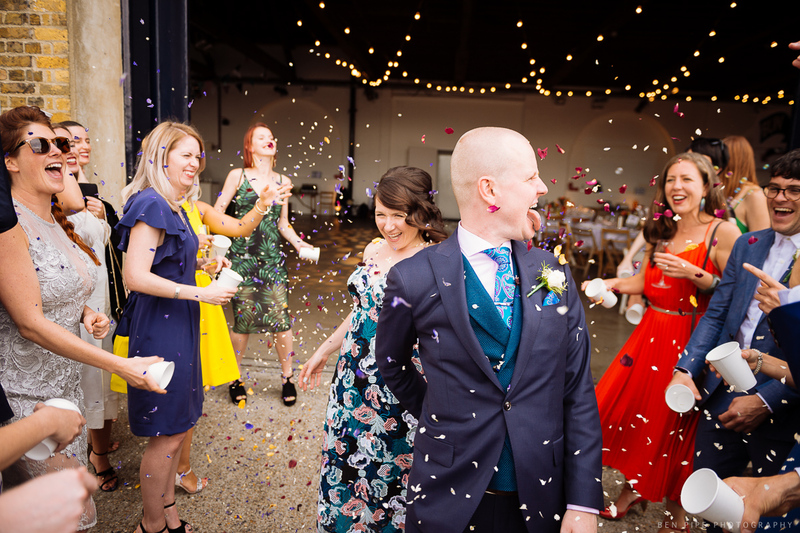 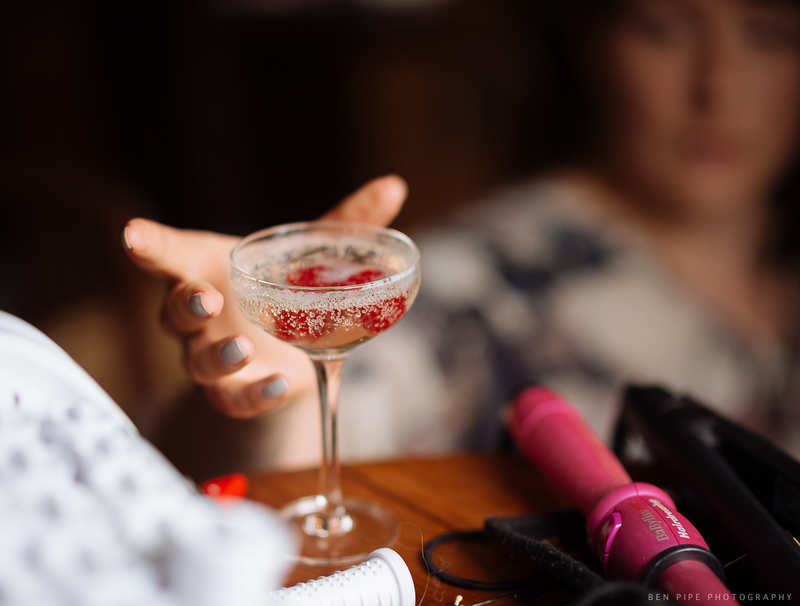 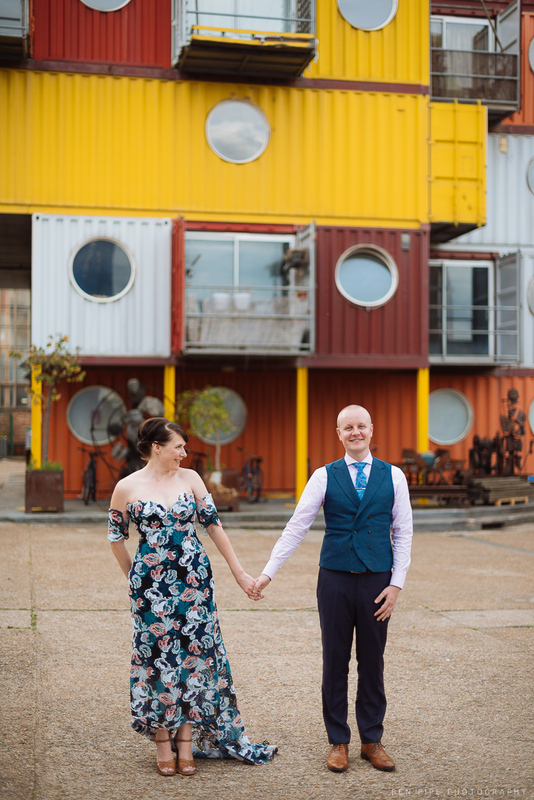 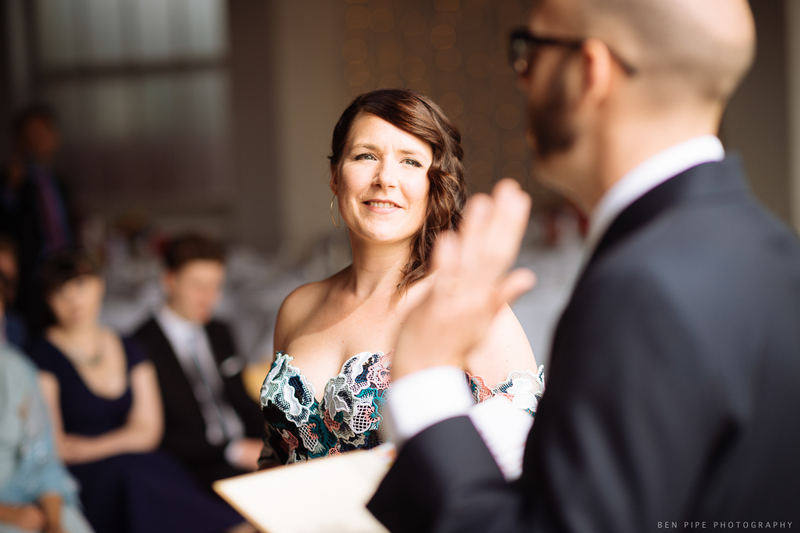 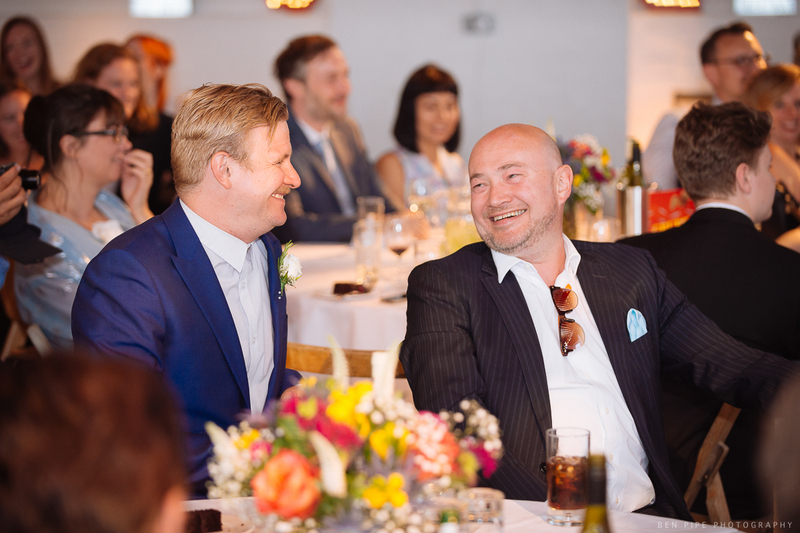 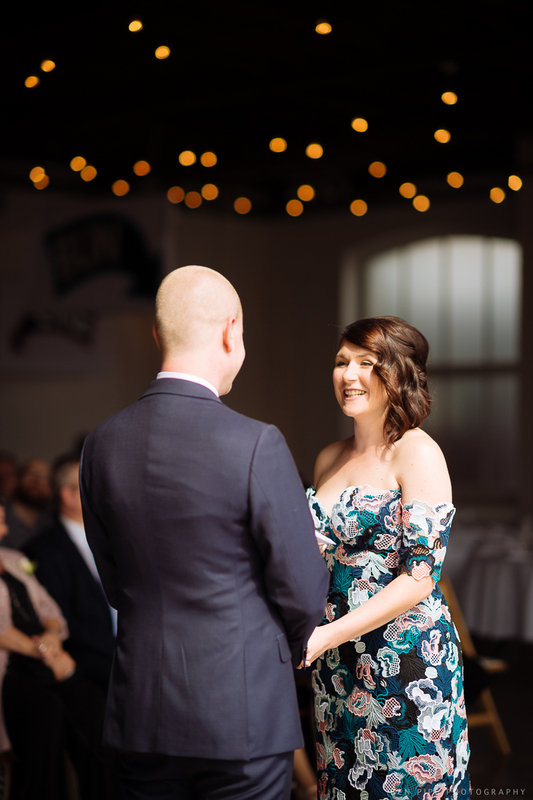 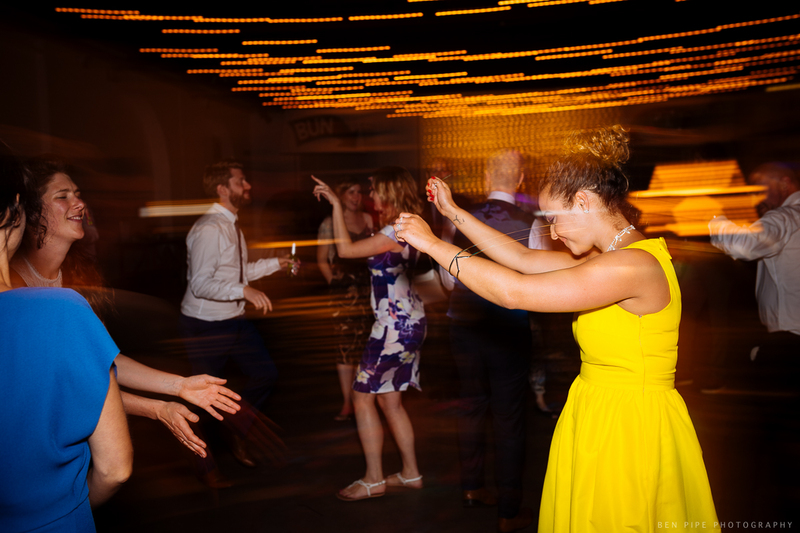 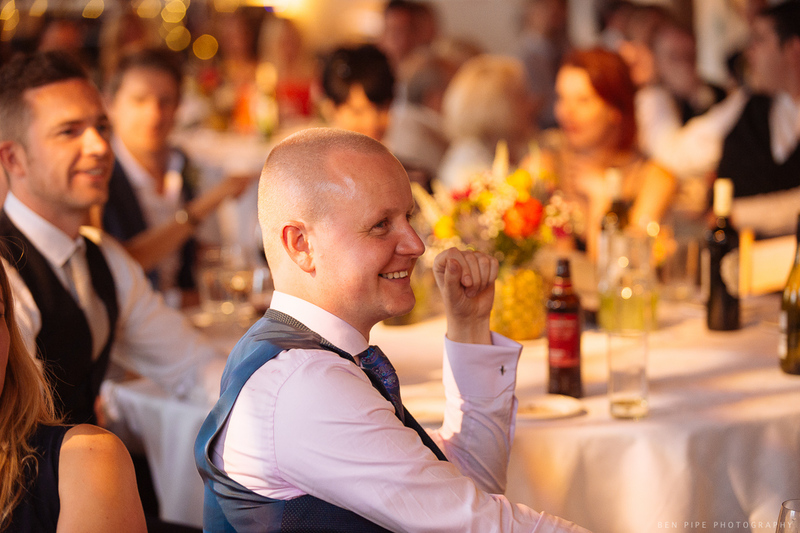 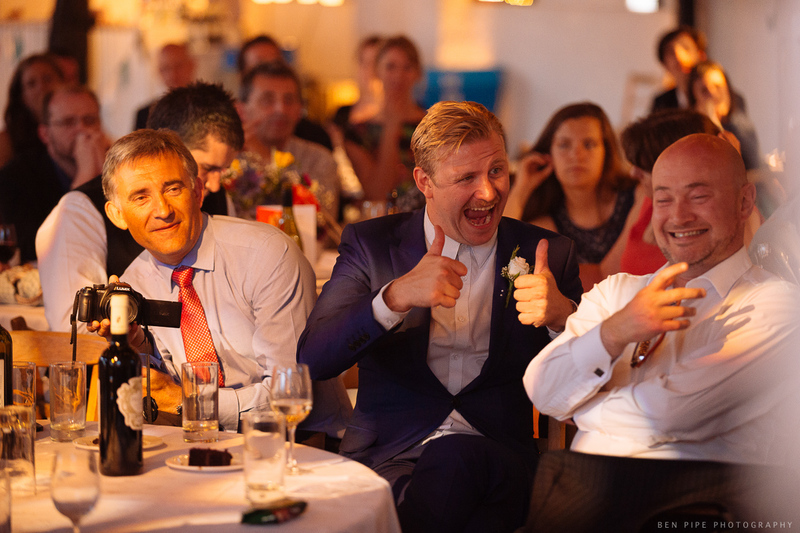 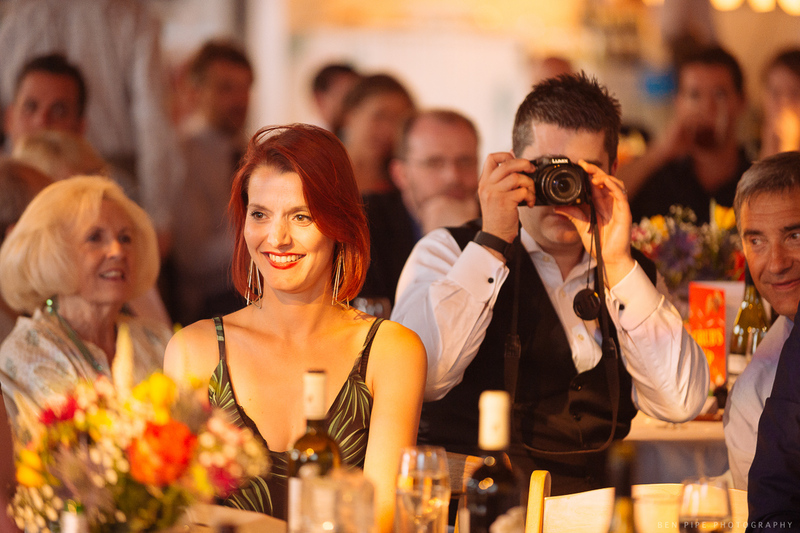 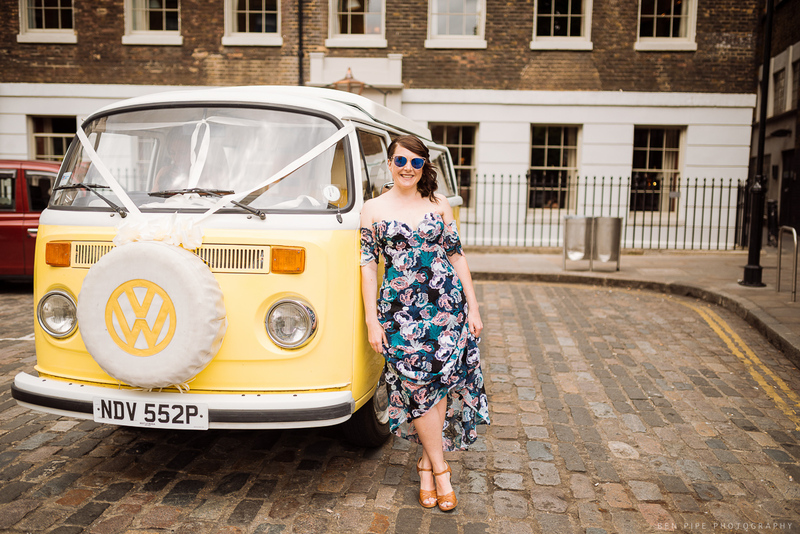 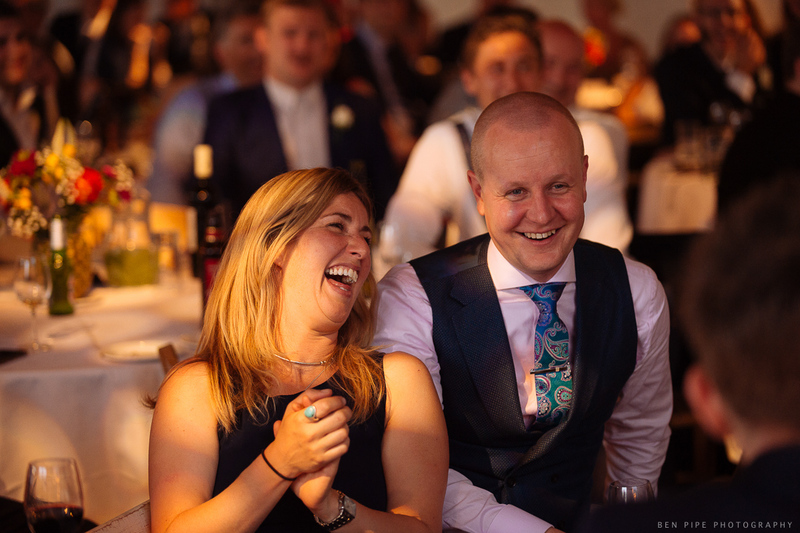 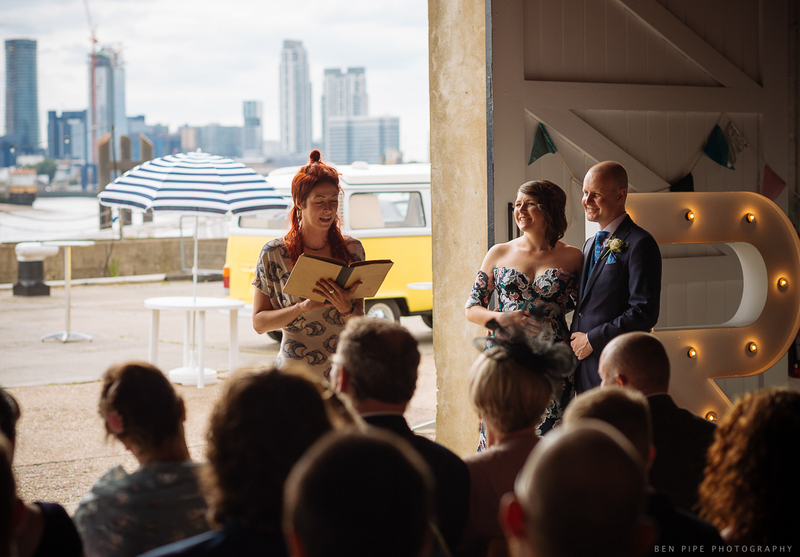 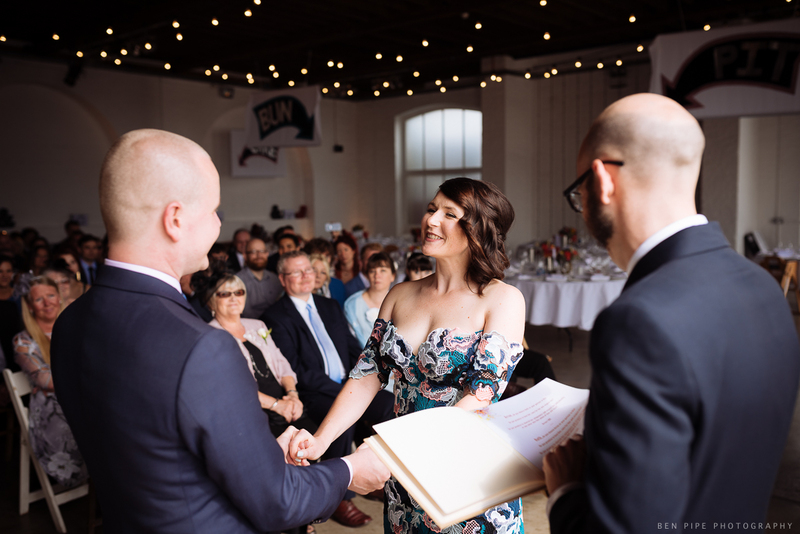 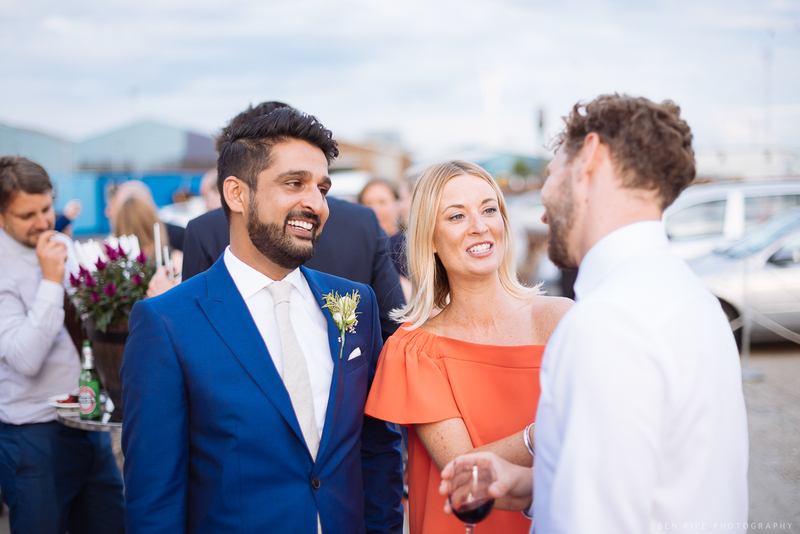 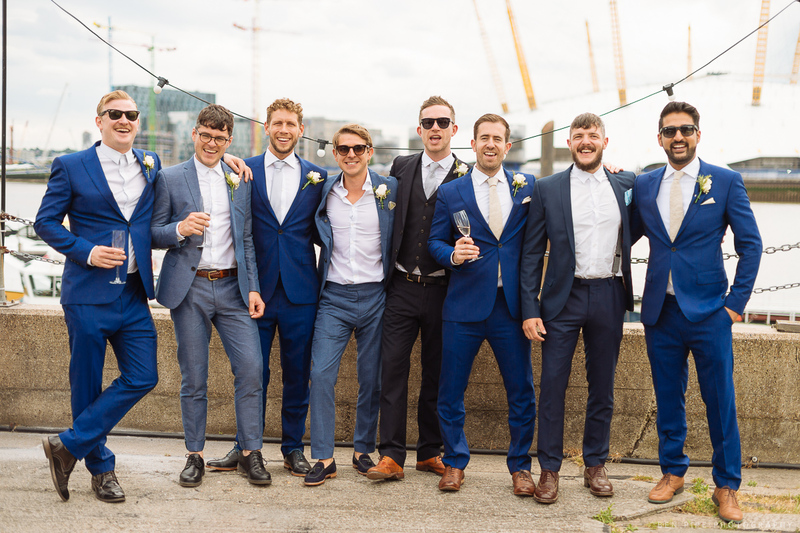 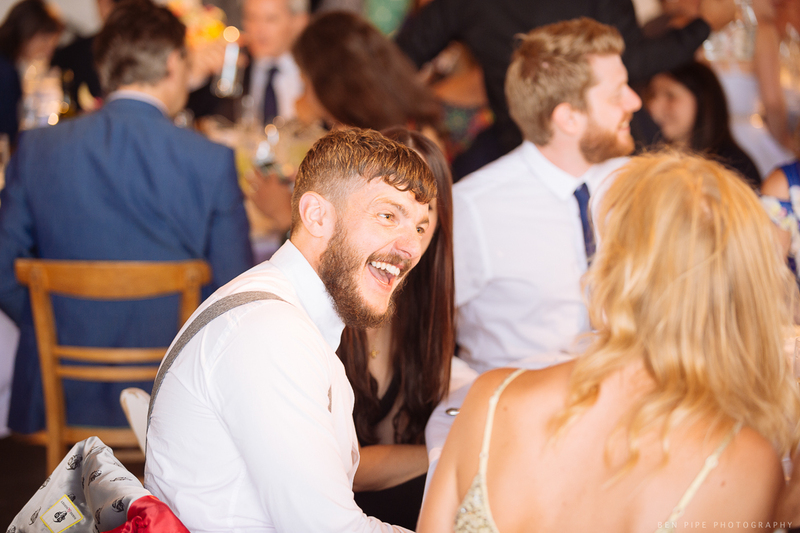 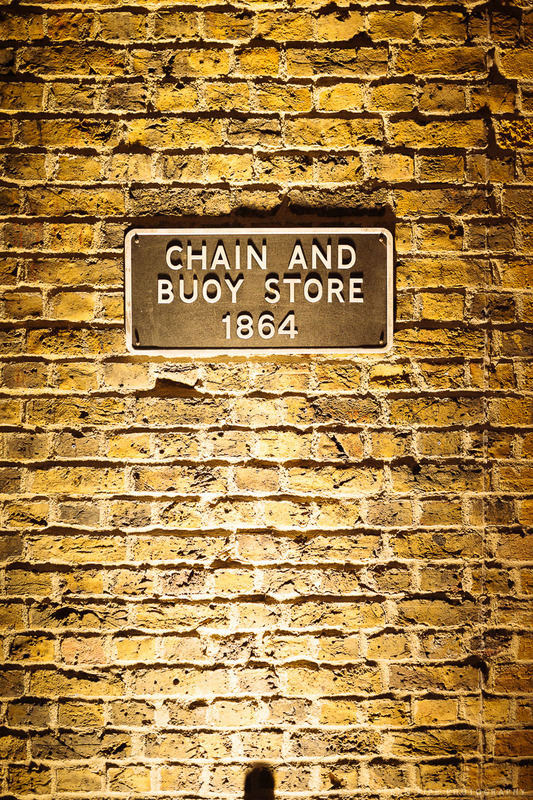 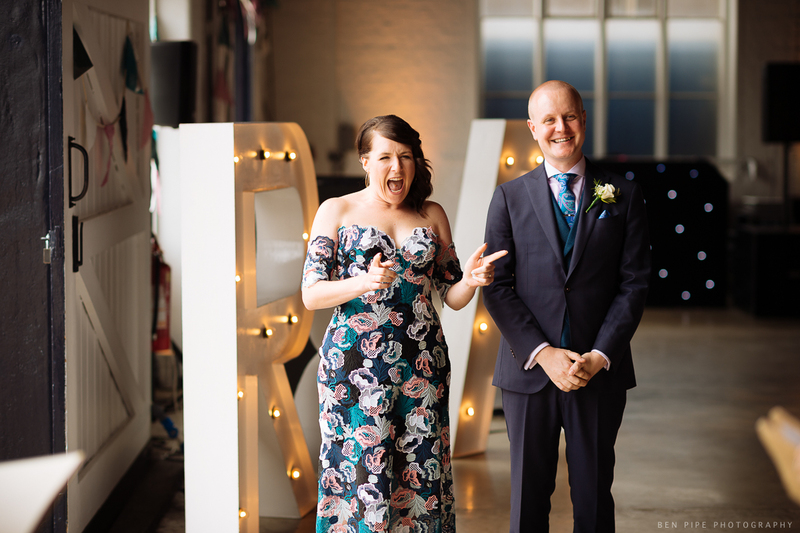 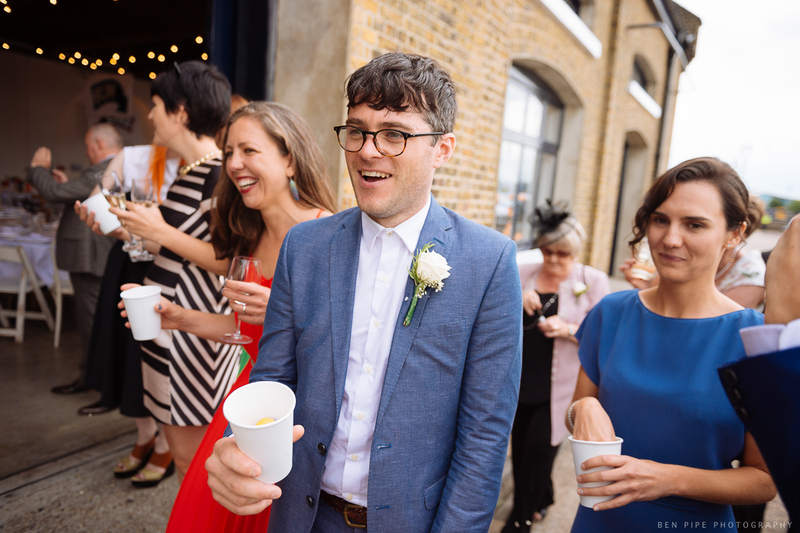 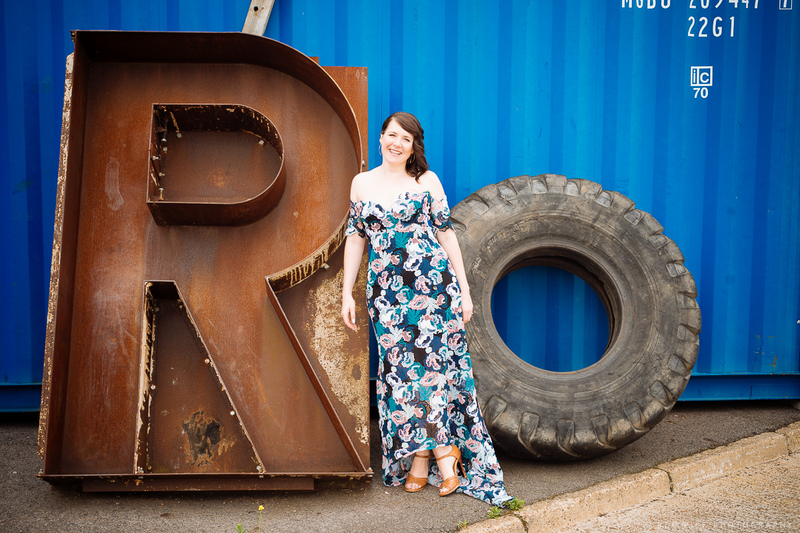 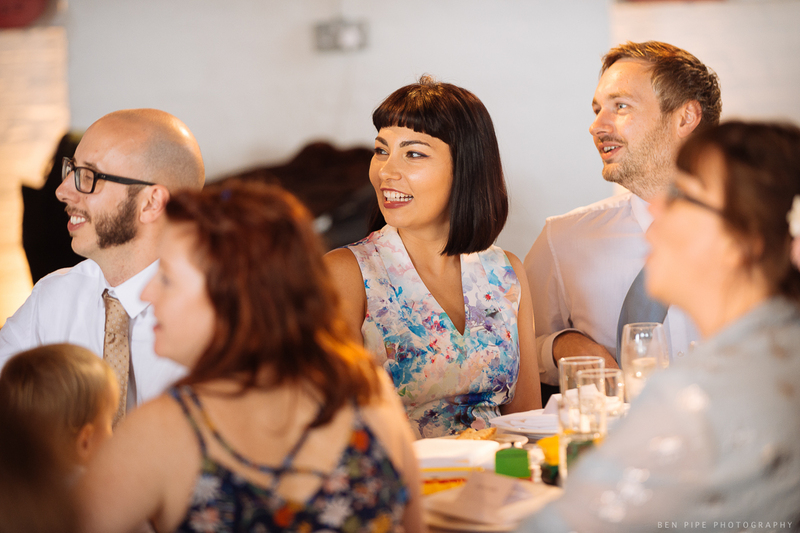 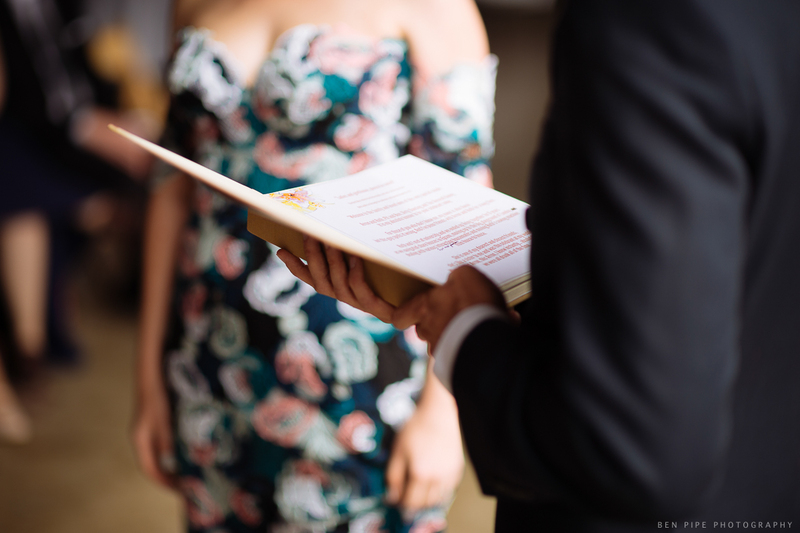 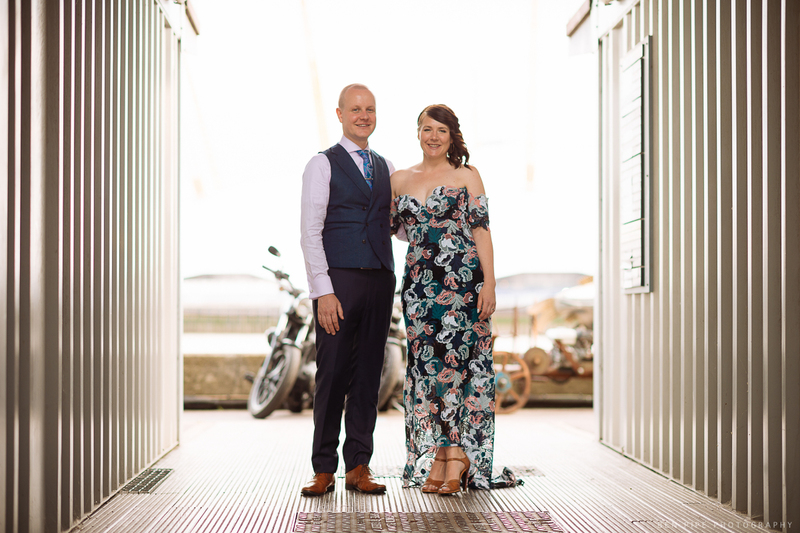 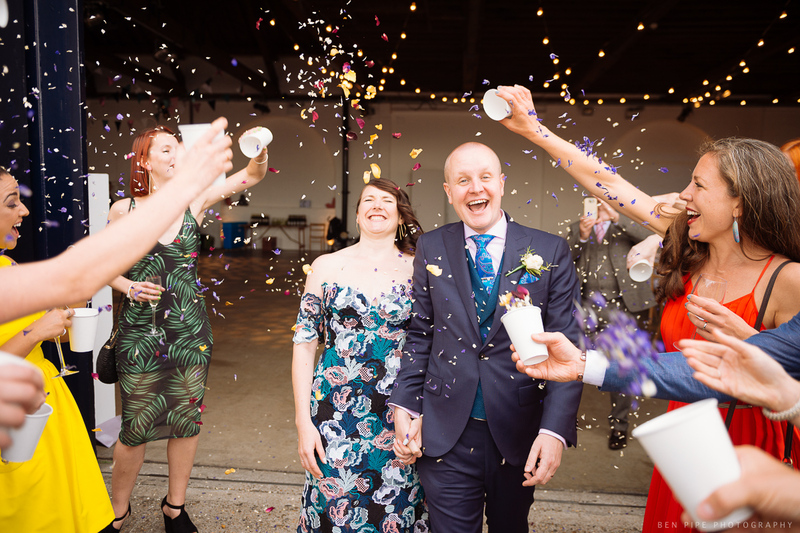 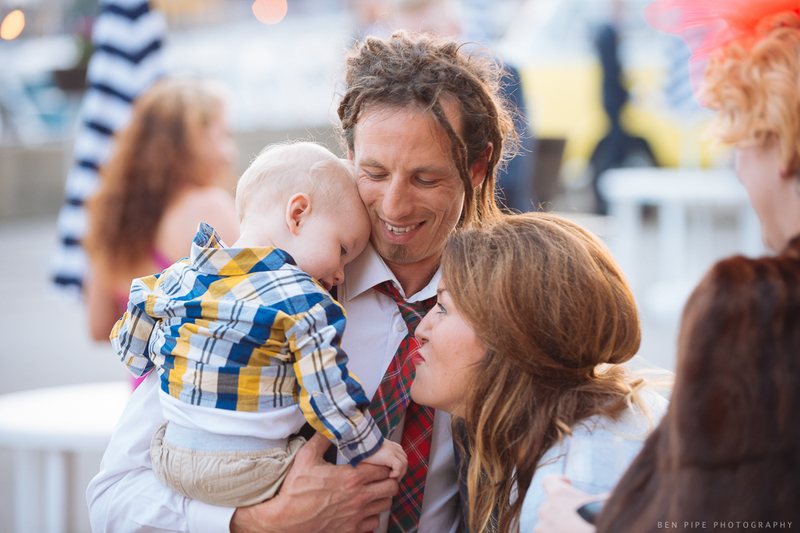 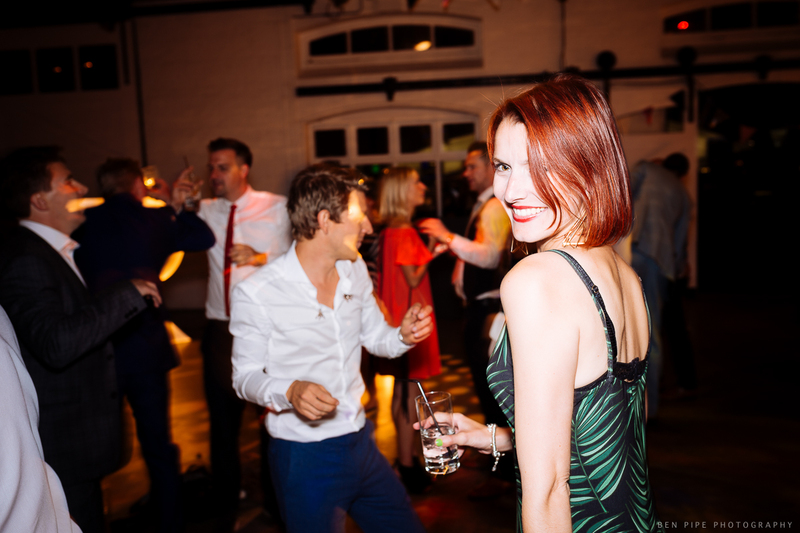 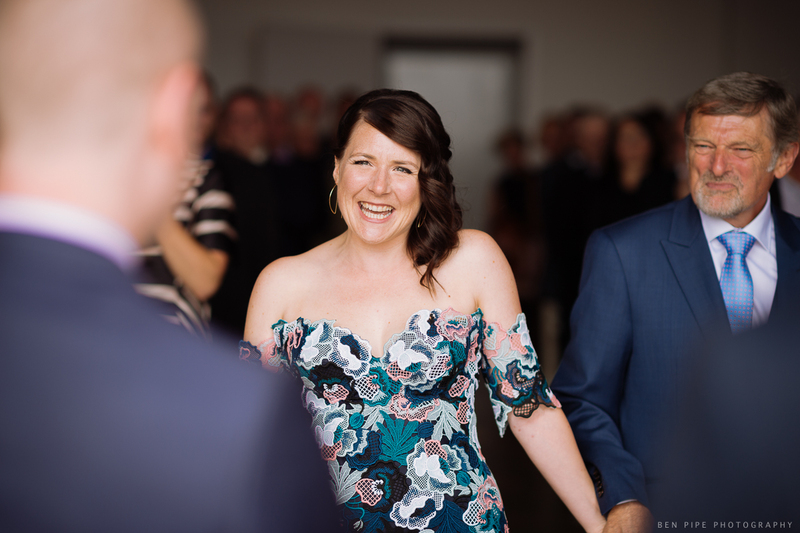 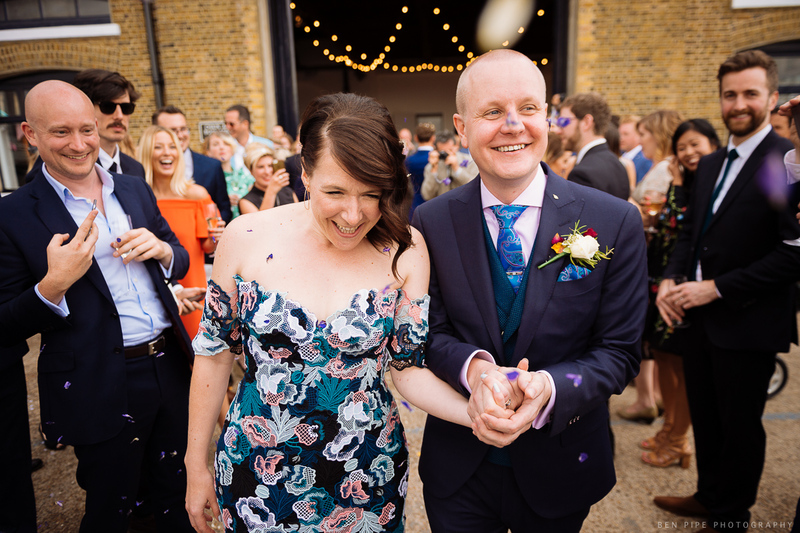 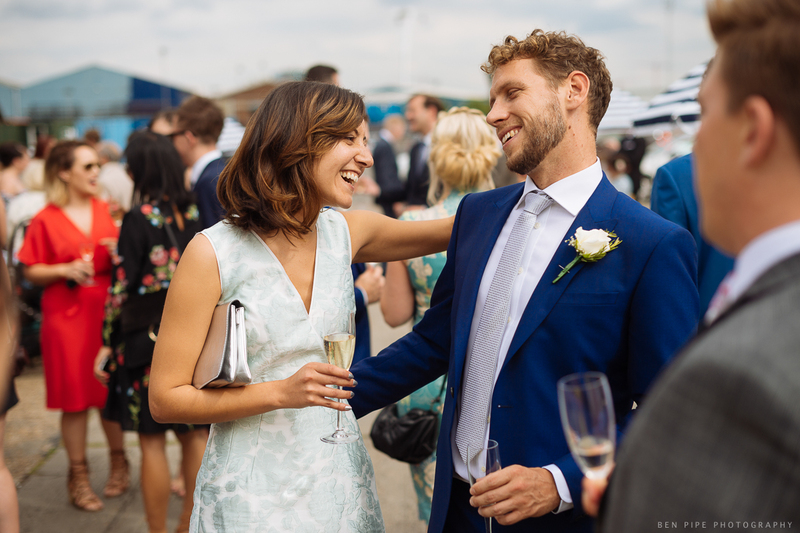 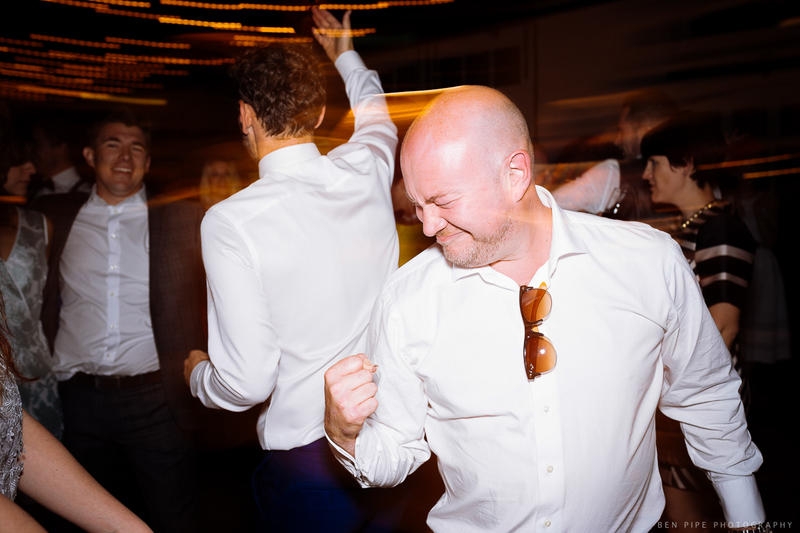 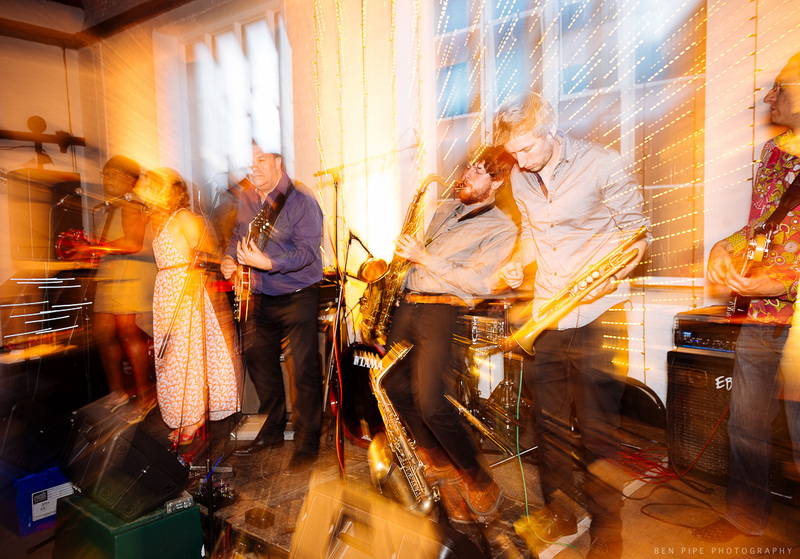 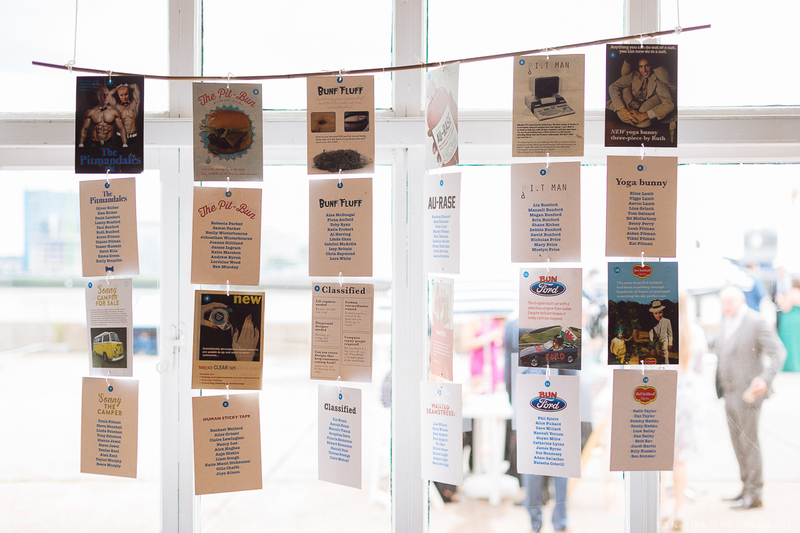 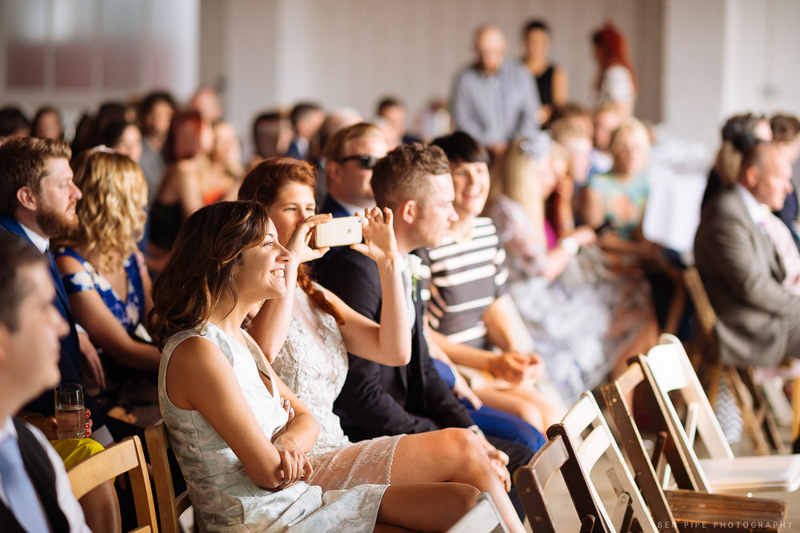 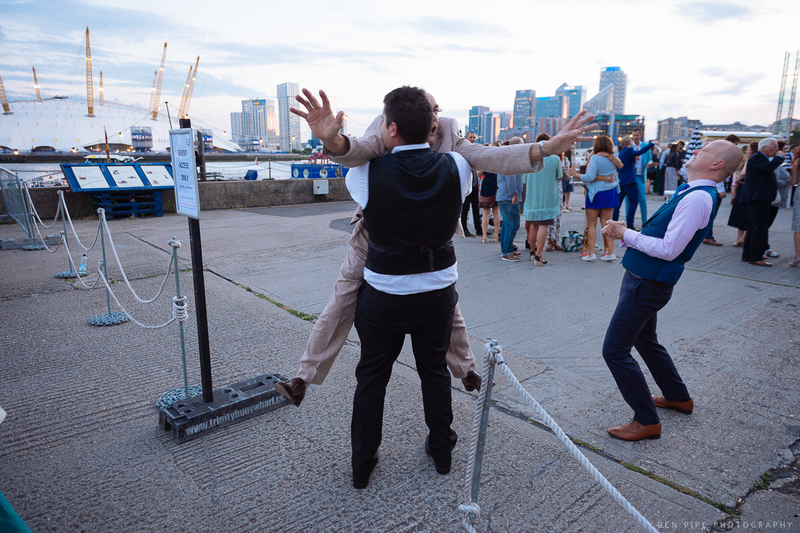 Last summer I had the pleasure to be wedding photographer for Ruth and Arron’s wedding at Trinity Buoy Wharf which is a rejuvenated area of the Docklands in east London. 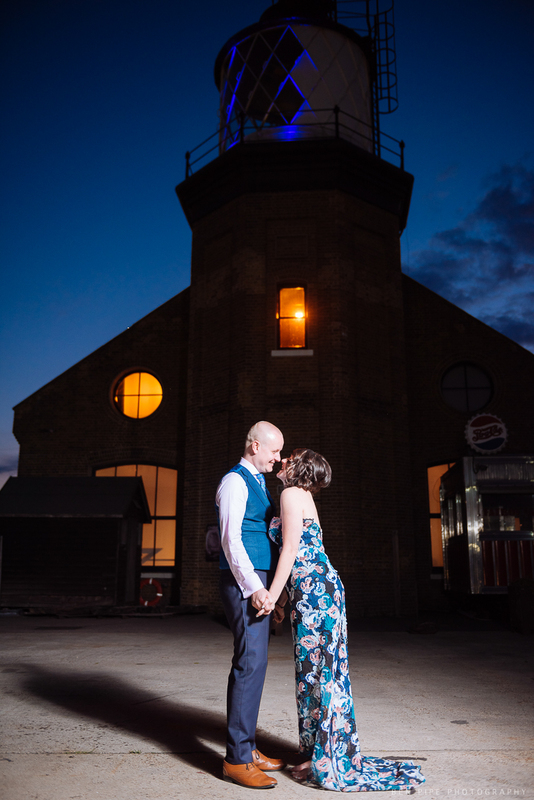 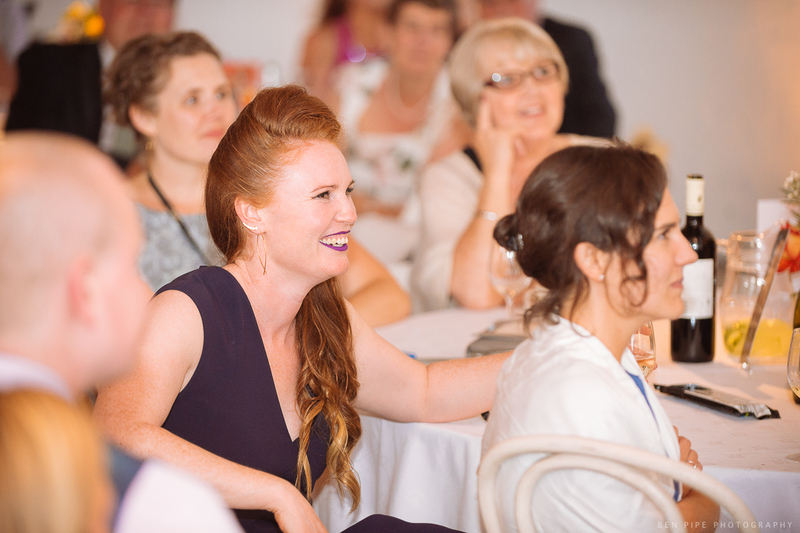 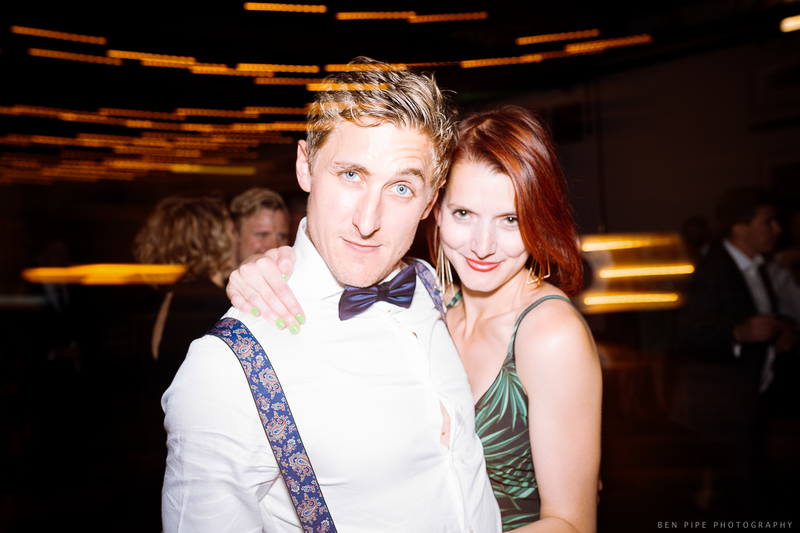 The couple reside in Australia so we did the wedding pre planning via email and skype, and only got to meet in person the day before the wedding when I met them at Trinity Buoy to recce the location and chat through the final schedule for the day. 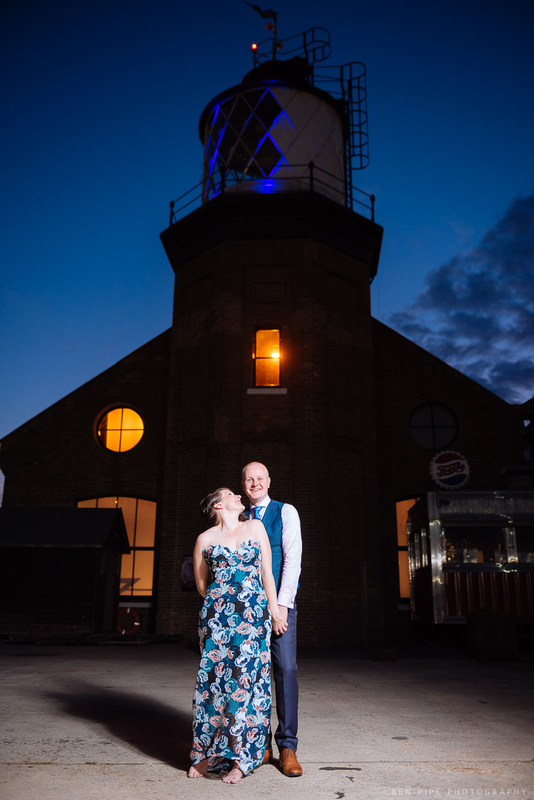 As darkness fell we nipped outside for some twilight photographs of the newly married couple set against the illuminated Lighthouse which Trinity Buoy Wharf is famous for. 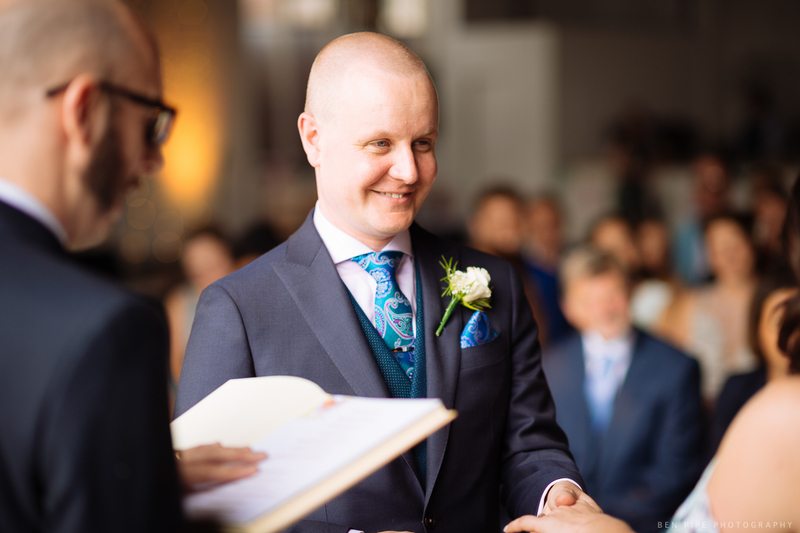 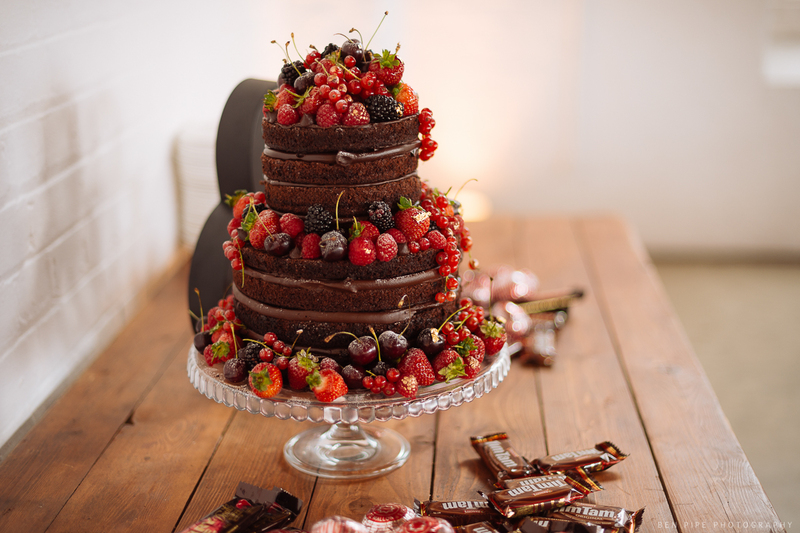 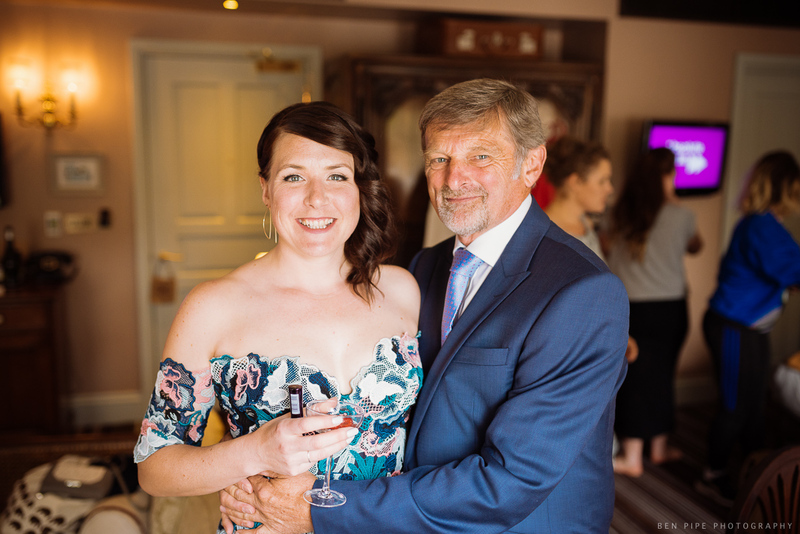 I hope you enjoy the pictures from their big day.